Da New Wave: Get To Know Aminén #DaNewWave ? 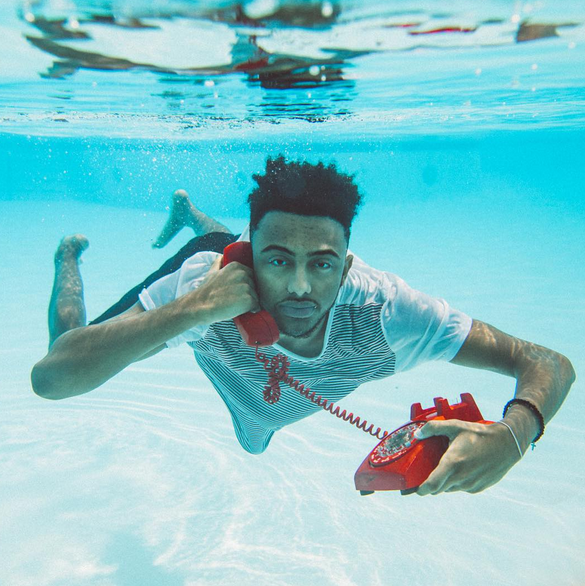 With his his breakout hit ‘Caroline’ climbing the Billboard Hot 100, we most definitely took notice of Portland rapper newcomer, Aminé. The tune, a playful rap with multiple allusions to Quentin Tarantino and his iconic movies, has more than 19 million plays on SoundCloud since its upload seven months ago. The song’s music video, released June 1, has clocked more than 14+ million global views through October 7 on YouTube. Check out the video for ‘Caroline’ below. Cheers to Da New Wave! !